The no-frills airline boosted earnings in the three months to December but faces a squeeze from pilot salary demands and still-low fares. A 750 mln euro share buyback will smooth the bumps for investors. But it cannot offset the transition to a lower-growth, higher-cost future. 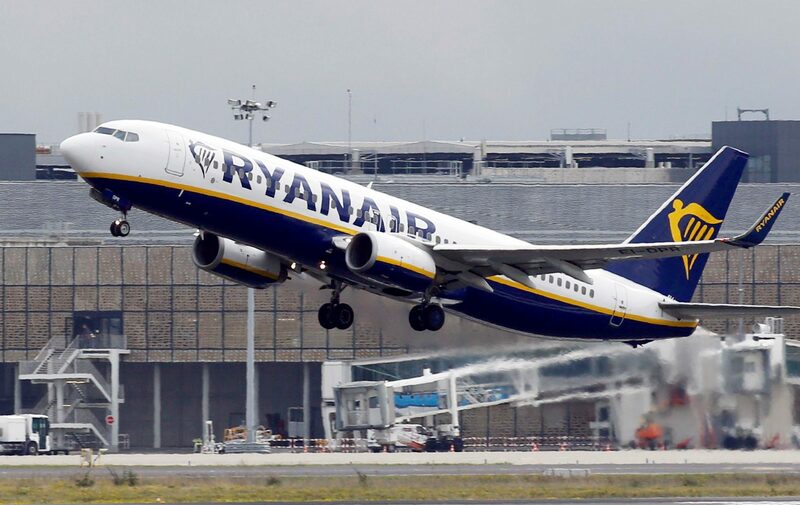 Ryanair on Feb. 5 reported a 12 percent increase in its net profit to 106 million euros for the three months to end December 2017, higher than the consensus analysts’ forecast of 101 million euros. The budget airline, however, warned of possible disruption in the months ahead and said it was not optimistic about average fares in the European short-haul market this summer. Ryanair shares were down 3.4 percent at 15.6 euros by 0950 GMT on Feb. 5.